So far markus.brinkrolf has created 7 blog entries. 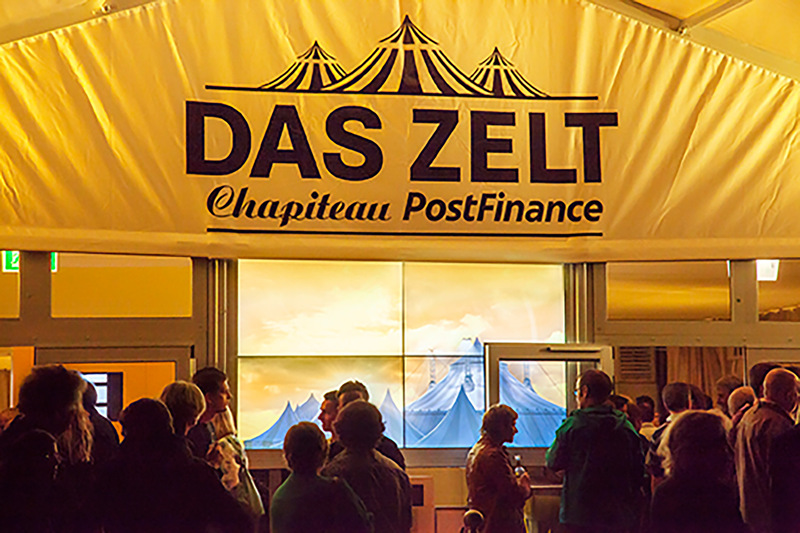 [English] Order your tickets for the Blue Diamond Gala at DAS ZELT â€“ Chapiteau PostFinance.here. Order your tickets for the Blue Diamond Gala at DAS ZELT – Chapiteau PostFinance.here.